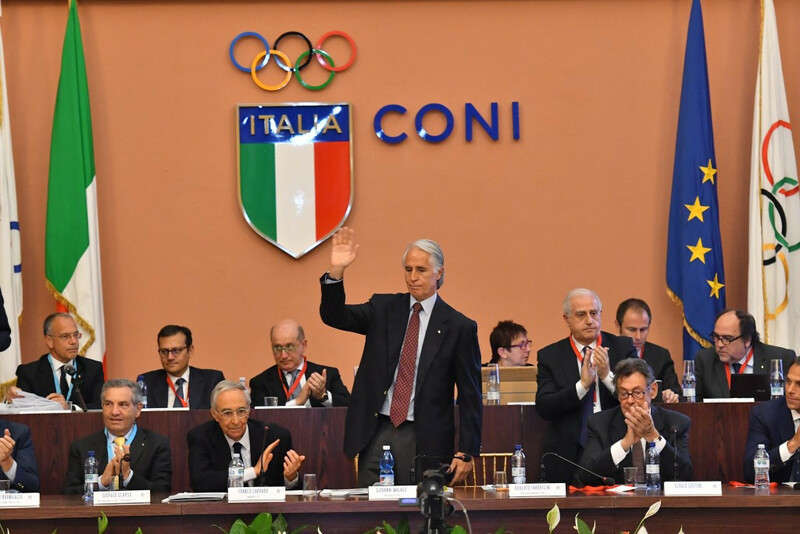 Giovanni Malagò has been re-elected as President of the Italian National Olympic Committee (CONI) for a fresh four-year term. The 57-year-old beat opponent Sergio Grifoni, the former President of the Italian Orienteering Federation, by 67 votes to two at the CONI Hall of Honour. 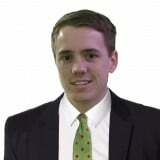 He will now serve a second term having been in office since February 2013. There were five abstentions and one null vote. 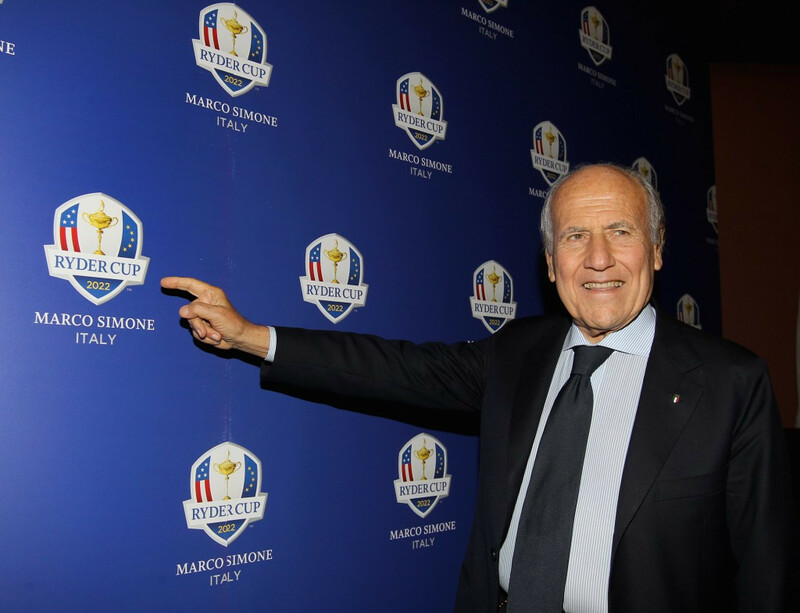 "I am proud of the result and of the confidence which the members of the Committee continue to place in me, ready to achieve new goals in the interest of the growth of Italian sport," Malagò said after his election. "I shall undertake to improve and consolidate our top-level achievements and further increase the number of youngsters who practice sports in our country. "Courage and new ideas are needed to concretise a four-year period able to meet the standards set by the prestige and history of CONI." The elections also saw Franco Chimenti, President of the Italian Golf Federation, and Alessandra Sensini, an Olympic gold medal-winning sailor at Sydney 2000, appointed as vice-presidents. Roberto Fabbricini and Carlo Mornati, an Olympic silver medallist in rowing at Sydney 2000, have been confirmed as secretary general and vice-secretary respectively. Among the elected members of the Executive Board are Francesco Ricci Bitti, President of the Association of Summer Olympic International Federations (ASOIF), and Italian Winter Sports Association (FISI) counterpart Flavio Roda. Others include the Presidents of Italy's National Federations for athletics, roller sports and tennis - Alfio Giomi, Sabatino Aracu and Angelo Binaghi respectively - and the former Italian Volleyball Federation (FIPAV) President Carlo Magri. Also elected were Roberto Cammarelle, an Olympic gold medal-winning boxer at Beijing 2008, and Valentina Turisini, an Olympic silver medallist in shooting at Athens 2004. Sergio D'Antoni and Guglielmo Talento are territorial representatives, while Giovanni Gallo is the sports bodies promotion representative. Taking part in the voting were the three Italian members of the International Olympic Committee (IOC) - Franco Carraro, Mario Pescante and Ivo Ferriani. IOC honorary members Ottavio Cinquanta and Manuela Di Centa were also present. Malagò admitted in December that CONI "still feels the wounds" from Rome's abandoned bid for the 2024 Summer Olympic and Paralympic Games. Speaking at CONI's Collari d'Oro awards at Foro Italico, Malagò also said "never say never" on a possible future Italian bid for the Games. Malagò wrote to the IOC to officially "suspend" the Roman bid in October, with the Italian capital's efforts looking doomed after support was withdrawn by the city's Mayor Virginia Raggi. He has frequently criticised the decision of Raggi, a representative of the anti-establishment Five Star Movement, who claimed it would be "irresponsible" to continue with bidding efforts because it would drain funds and resources. Malagò claims that approximately €13 million (£11 million/$14.1 million) was spent on the aborted attempt. Los Angeles and Paris remain in a two-horse race for the 2024 Games. A final decision is expected to be made by the IOC at their Session in Lima on September 13. At the same Session, Italian city Milan is due to be named as host of the 2019 IOC Session. The city was confirmed as the only contender in March.